Meet the cast of Bliss Point! Performances May 29 – June 22, 2014, at the Odyssey Theatre. 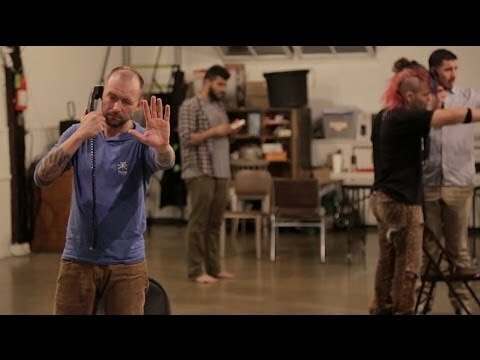 Cornerstone Theater Company and The California Endowment collaborated with the community of Long Beach to talk about what’s really going on in Long Beach schools. 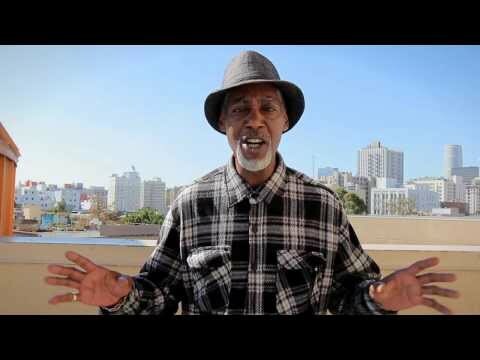 They created a theater piece based on those real stories, Then Long Beach community members, alongside professional actors, performed the play at the Long Beach Art Center. Hear the real story about trauma and childhood PTSD, school discipline and suspensions, resiliency and restorative justice from the kids who live it everyday. Talk It Out is traveling across California, creating original, short plays inspired by the real stories of community members. 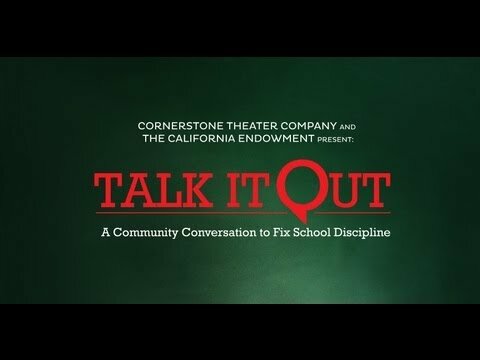 Talk It Out is traveling across California, collaborating with teachers, students, parents, policy makers, and community organizers to create original, short plays inspired by real stories from community members. A special message from the cast Love on San Pedro! Performances Nov 7 – 24, 2013, at the LA Mission.